The romantic charms that surround Venice makes it an ideal destination for loving couples. Hotels in this unique city then have the task to create the atmosphere that rhymes with the city’s history. The hotel's decor is obviously a key element in achieving this goal and should be Design Firmsed accordingly. For one of the best 5-star superior hotels in Venice we have put it into the capable hands of craftsmen from Doppiozero39 to accommodate some of panels and interiors.  Because of the importance of this particular cultural historical location, the Doppiozero39 artisans have therefore put all their skills and their experience in this delicate project. And we have finished that project with great taste.